In terms of fixation, your surgeon has the choice of anchoring the hip implants securely to bone using either cement fixation or fixation by ‘bone ingrowth’. The great majority of hip replacement implants are fixed-bearing devices, meaning that there is a stem that inserts into the femur, a ball that replaces the head of the femur or top of the thigh bone, and a shell that is fixed and lines the hip socket (acetabulum). One manufacturer though now makes a mobile-bearing hip implant as well. One of most common problems with replacement hips is the wear and tear that takes place through normal use. Depending on the specifics of your situation (age, size, level of activity, surgeon’s experience with particular implants, etc. 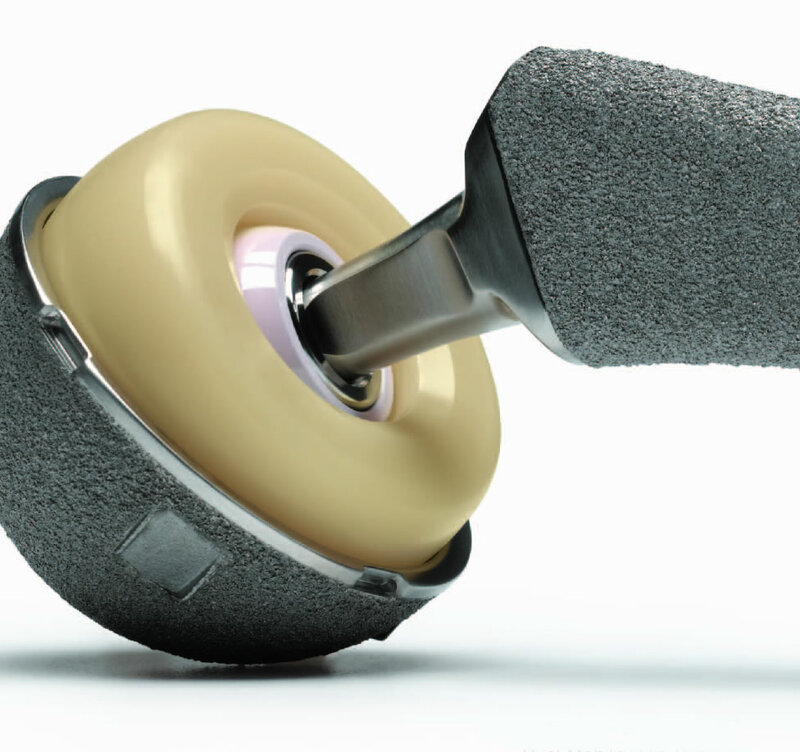 ), your hip replacement implant may be made of metal, polyethylene (plastic) or ceramic. For example, if you are a very active individual or a relatively young patient, your surgeon may prescribe an all-ceramic hip joint or all metal hip joint. Metal Ball and Polyethylene (Plastic) Liners: The standard metal ball and polyethylene cup have been in use since the early 1960s. Scientific studies indicate the use of improved polyethylene liners, called ‘highly crosslinked’ bearings, result in overall decreased wear of the implant. Because of its durability and performance, Metal-on-Polyethylene has been the leading artificial hip component material chosen by surgeons since hip replacement surgeries have first been performed. The metal ball is cobalt chrome alloy and the liner is polyethylene. Ceramic Ball and Polyethylene (Plastic) Liner: Ceramic heads are harder than metal and are the most scratch resistant implant material. The hard, scratch resistant, ultra-smooth surface can greatly reduce the wear rate on the polyethylene bearing. The potential wear rate for this type of implant is less than Metal-on-Polyethylene. Metal Ball and Metal Liner: Metal-on-Metal bearings (cobalt chromium alloy and sometimes stainless steel) were in use from as far back as 1955 though they were not approved for use in the U.S. by the FDA until 1999. 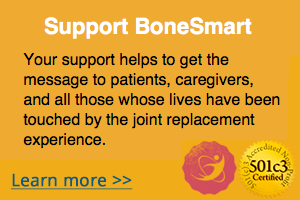 They continue to offer the potential for greatly reduced wear, with less inflammation and less bone loss. Metal bearings are available in many sizes (28 mm to 60 mm); there are also several neck lengths available. 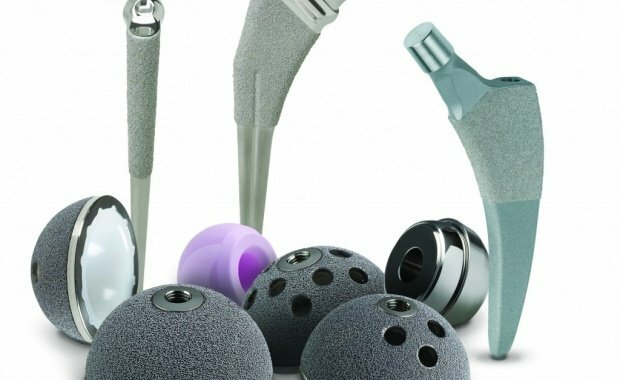 Ceramic Ball and Ceramic Liner: All-ceramic hip joints have been used in Europe since the 1980’s but have only more recently received the FDA’s approval for marketing in the United States. In these hip joints, the traditional metal ball and polyethylene liner are replaced by a high-strength ceramic bearing that has the reputation for ultra low wear performance. 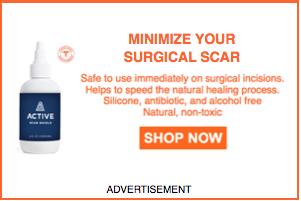 You may also want to consult with your doctor about the design of the implant. Modular systems offer the ability to interface different sizes of femoral heads to fit over the stem; angles, sizes, and lengths of the implant are made to fit your anatomy. Modular systems may give a patient more flexibility. In some instances surgeons may recommend gender-specific hip implant designs or another custom-sized implant. The final choice of implant will be based upon health factors specific to you as well as your surgeon’s experience, education and expertise with the specific manufacturer’s products. Be sure to talk with your surgeon about which implant type he or she intends to use in your hip replacement and the reasons for the specific implant chosen.